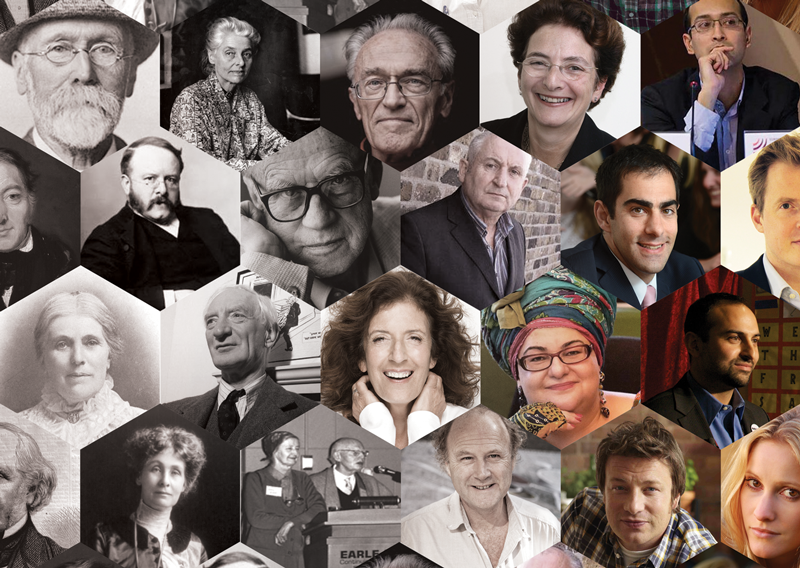 We’ve handpicked 21 social innovators from the turn of the century through to today that have driven Britain forward – in housing, education, care and many other fields. 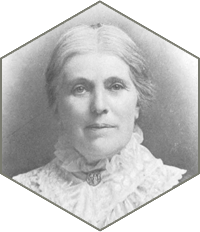 Among them are the pioneers of the cooperative movement, corporate social responsibility and philanthropy; founders of The Body Shop, The Big Issue and Teach First; and leaders of campaigns for women’s suffrage. 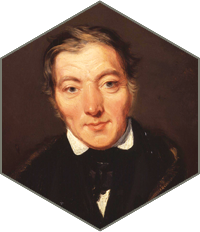 Considered the father of the cooperative movement, Robert Owen established the first cooperatives in the cotton industry of New Lanark, Scotland. 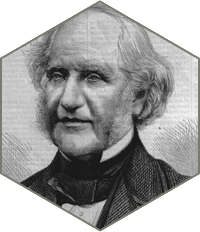 George Peabody was born in Massachusetts in 1795 before relocating to the UK in 1837 and founding the Peabody Trust, a social housing charity among other endeavours. He is acknowledged as the father of modern philanthropy. A quaker businessman from York, Rowntree was a champion of social reform. 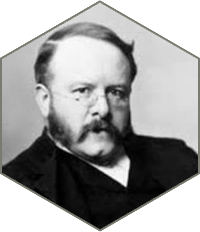 As a successful chocolatier he was a pioneer of what is now known as Corporate Social Responsibility, setting up three trusts to improve the quality of life of his employees. Octavia Hill was a housing reformer based in London. She was a champion of social housing and believed in self-reliance and the benefits of open public spaces. 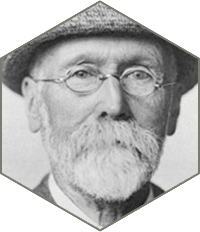 Pioneer of children’s homes, Thomas John Barnado was bron in Dublin who went on to found and direct homes for poor children. By the time of his death, he had helped nearly 100,000 children. 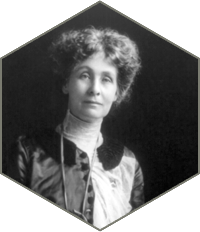 As leader of the Suffragette Movement, Emmeline Pankhurst was critical to securing universal suffrage in Britain. 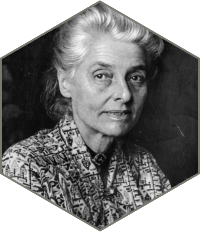 Co-Founder of the London School of Economics and the Fabian Society, Beatrice Webb was a key 20th Century social reformer doing much of the research that lay the foundation for the establishment of the welfare state. 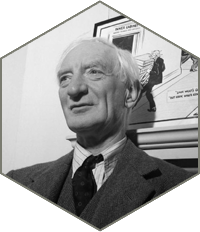 An economist by background, William Beveridge is best known for the Beveridge Report, which served as the basis for the welfare state – outlining five ‘giant evils’ of Want, Disease, Ignorance, Squalor and Idleness. Michael Young was the original social entrepreneur, before the term was even coined. 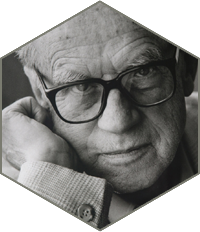 He had a hand in founding numerous socially-useful organisations such as the Consumers’ Association, Which? Magazine, the Open University and the Open College of the Arts. 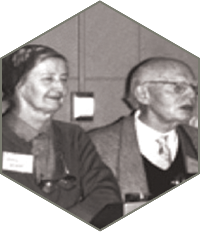 Alec and Mora Dickson founded Voluntary Service Overseas to send capable British volunteers to volunteer in developing countries. They went on to form Community Service Volunteers to focus on UK-based volunteering projects. A prominent sociologist, Peter Townsend had a unique focus on understanding the lives of the poorest and most vulnerable members of society. 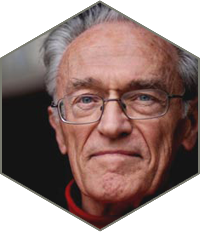 He was one of the Founders of the Child Poverty Action Group. 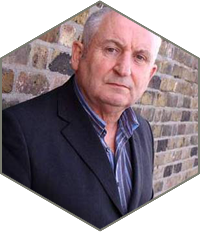 Founder of the Big Issue, John Bird is one of Britain’s best known social enterpreneurs who himself was made homeless at the age of five. 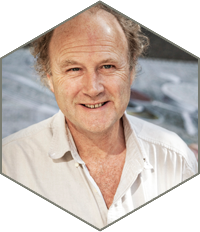 Dutch-born Tim Smit is the Founder of The Eden Project, two biomes that recreate rainforest and Medittaranean climates to educate people about the environment. 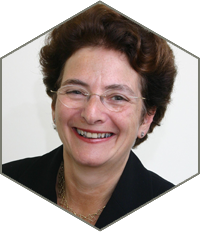 Naomi Eisenstadt was the first director of the Sure Start Unit that led to the development of Sure Start Centres that enabled parents from all backgrounds to give their children the best possible start. 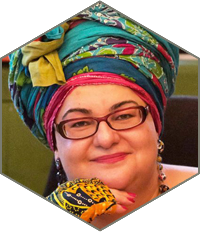 Camila Batmanghelidjh founded Kids Company, a charity that provides care to particularly vulnerable children, and Place2Be, a charity that works with troubled children in primary schools. 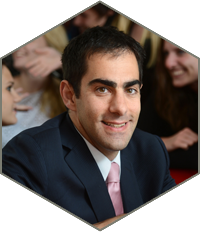 Founder and CEO of Teach First, Brett is originally from New Jersey, USA, but after being transferred to McKinsey’s London office, worked on a project that resulted in the formation of Teach First. 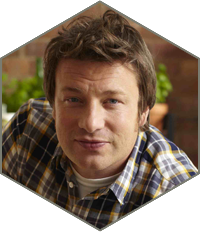 As well as being a well-known TV chef, Jamie Oliver founded Fifteen restaurant, training disadvantaged young people to work in the hospitality industry, and campaigning for better nutrition in schools and families across the country. 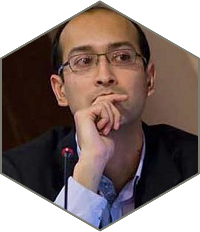 Faisel Rahman is founder of Fair Finance, a social business offering loans and other financial services to poor people who are otherwise financially excluded. 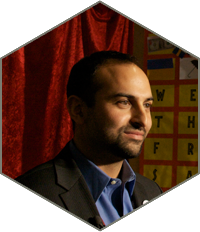 Ricken Patel is the Founder of Avaaz, the world’s largest online activist community, with over 40 million subscribers. 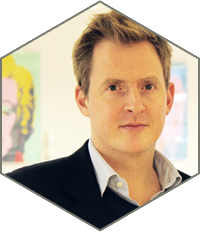 Sam Conniff is the Founder of Livity, a youth marketing agency that is concerned with the power of brands and communications as a force for social change. 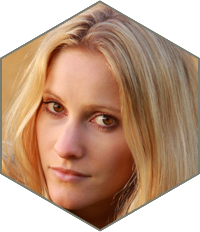 Laura Bates is Founder of the Everyday Sexism Project, a social media-based campaign that aims to call out sexist behaviour in modern society.